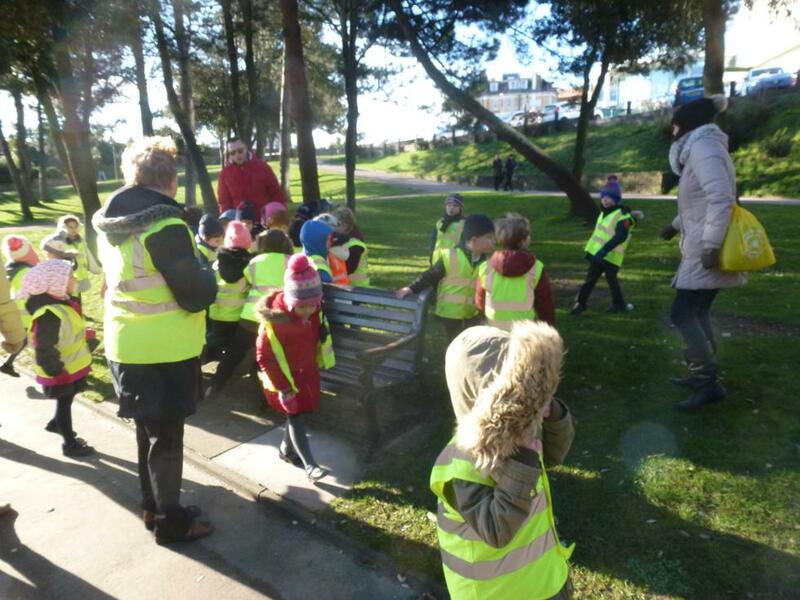 Foxes set out to look for the Gingerbread Man! 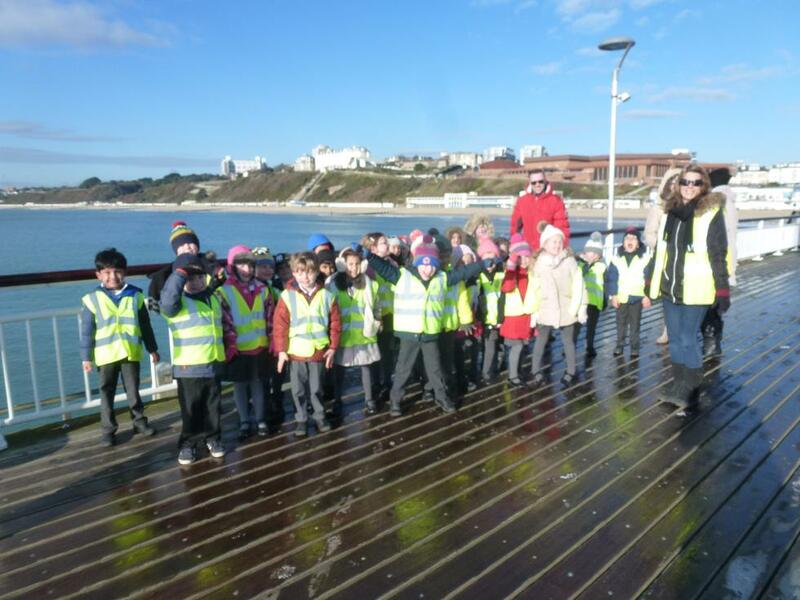 Very excited, we made our way along the pier to the very end where the zip wire begins. We knew the Gingerbread Man had been here as we'd seen photos on the CCTV! If you would like to read more and see more photos they will be in the Gallery Year One page by the end of the week.